YCU 2018 Forum of Data Science and Big Data Technology was held at meeting room 1505 at 8:30 of a.m on 21 May. Professor Liang Jiye from Taiyuan Normal University, professor Miao Duoqian from Tongji University, professor Jin Zhen from Shanxi University, professor Cao Huaixin from Shaanxi Normal University, Professor Wu Weizhi from ZheJiang Ocean University, professor Cao Feilong from China Jiliang University, and professor Mi Jusheng from Hebei Normal University were invited to the forum. Yao Jihuan, Secretary of the Party Committee of YCU, Xue Yaowen, president of YCU, and Zhang Fengqin, deputy Secretary of the Party Committee of YCU, attended the forum. The opening ceremony was hosted by deputy Secretary Zhang Fengqin, and Secretary Yao Jihuan gave a welcoming speech at the ceremony. Yao first gave a brief introduction of YCU, and expressed his gratitude to guests invited for their support of YCU for years and hoped they could support YCU in discipline building as before to make the specialty construction keep in pace with the development of economy and society, to satisfy the needs of personnel cultivation, thus to help YCU be a high-level university. The guests gave a academic banquet to teachers and students during the forum. 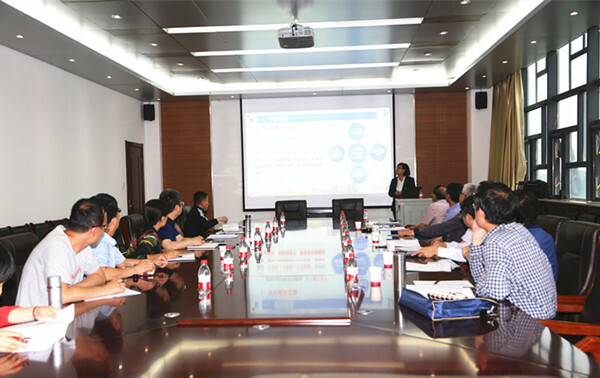 President Xue Yaowen hosted the expert meeting in the afternoon and gave a speech. 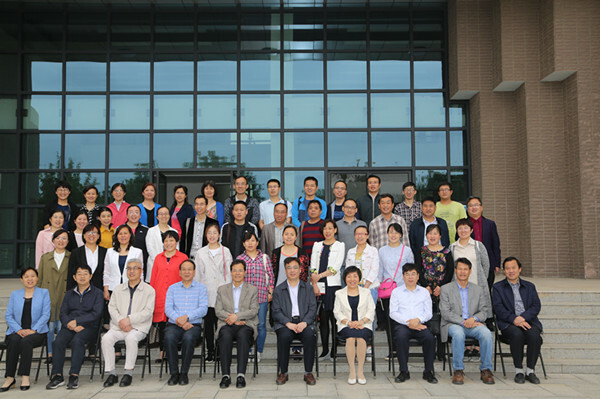 The experts offered valuable suggestions on the building of data science subject cluster and discipline building based on their own academic and working experience after listening to the report of Hu Yunhong, vice dean of the Office of Academic Affair, YCU, on the discipline and specialty building. 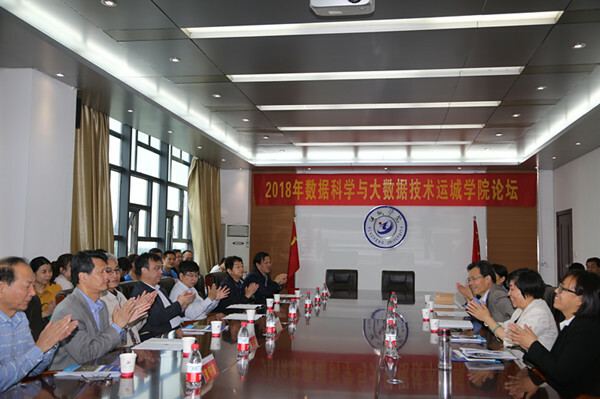 Afterwards, Xue appreciated suggestions from the experts and expressed sincere thanks to them, and said YCU would revise cultivation plan and discipline building orientation based on suggestions from experts, thus to better provide service for the development of the local economy and society.